Fantastic, central location right in the heart of Duck's most sought after community! High elevations allow for panoramic views! 5 generous master suites provide plenty of room for the entire family. Beautifully decorated, surround sound, Pella doors and windows, huge great room, expansive decking on all levels and sides of the home. Seabiscuit is located right in the heart of all Duck has to offer. 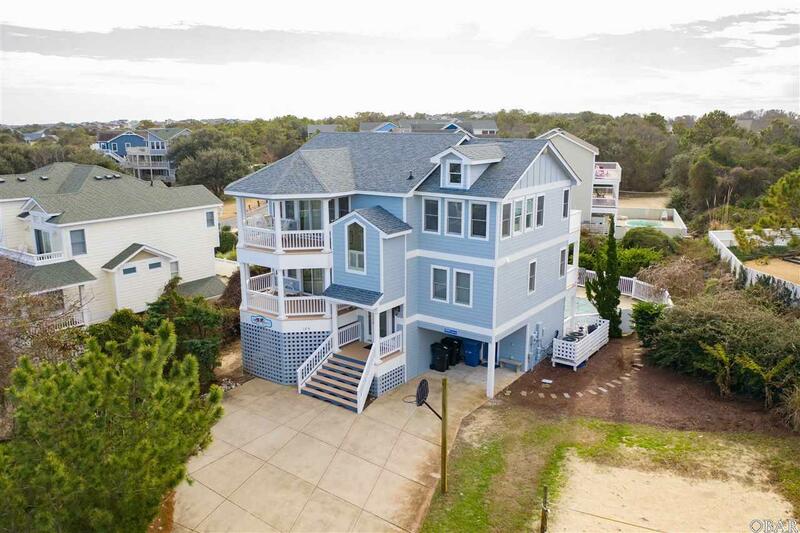 Enjoy an easy stroll into the village of Duck, the beach, or the many amenities Four Season has to offer! The strong rental history year after year proves Seabiscuit is a solid investment opportunity! Exterior Painting completed in December of 2018!